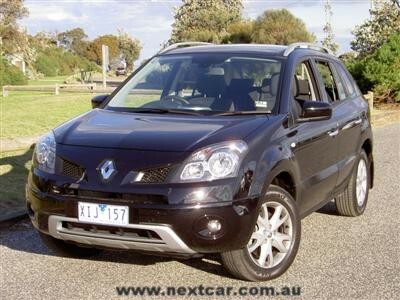 Take a Nissan X-TRAIL and Renaultise it and you have right before your very eyes a Renault Koleos. This relatively new SUV brings yet another European brand into the popular SUV market segment. Sure, it is based on the popular Nissan, but it is definitely a Renault. And that is not a bad thing. 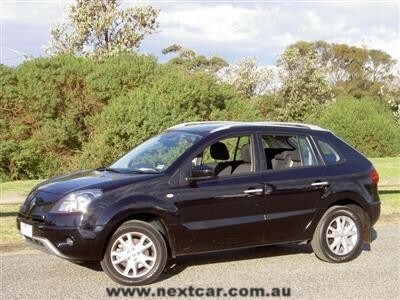 The Renault Koleos, which is manufactured by Samsung Renault in South Korea, was originally introduced to the Australian market in October 2008. It received the 2010 model year update just weeks ago. With petrol or diesel engines on offer, the Renault Koleos seems to cover all bases. Some folks only want petrol, whilst others only want diesel. Further, not everyone who buys an SUV wants all-wheel drive, so in an excellent marketing move, Renault is offering the Koleos with either front-wheel drive (4x2) for petrol-fuelled versions or all-wheel drive (4x4) drivetrains (with either petrol or diesel). 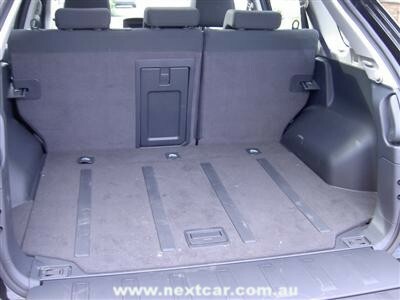 On this occasion, it is the diesel automatic front-wheel drive version that we drive for our Melbourne based test drive. The trim level for our drive car was the Dynamique version (the base model). Whilst the Renault Koleos doesn't necessarily have a high profile in the expanding SUV market segment, it quickly makes the driver realise that it is the best kept secret in this popular sales market. 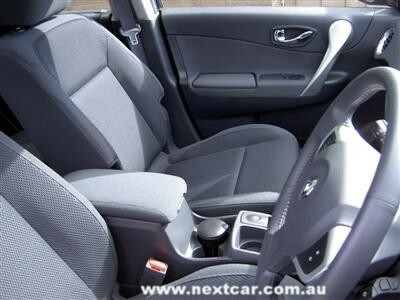 It delights the driver with its elevated and comfortable seating arrangements upfront. Whilst the driving dynamics demonstrate quite a convincing pleasantness. It may not be a sports car, but it doesn't embarrass itself either. We found the performance just right, providing more than suitable performance with good fuel economy. 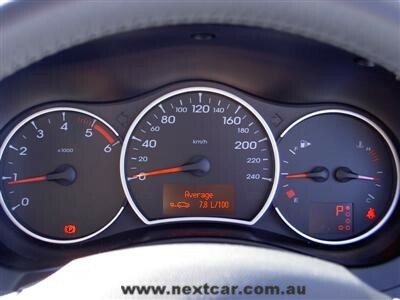 Our consumption was under 8 litres per 100 kilometres for our mix of suburban driving and one trip from Melbourne to Warragul, a perfect example of a 'combined' driving cycle. Yet our consumption was lower than that which Renault suggest as the average on the combined cycle. We can't complain about that! The fuel tank capacity is a very handy 65 litres, providing the prospect of a good range for those who travel long distances. The diesel engine offers 110 kW of power at 4,000 rpm and a handy 360 Nm of torque at 2,000 rpm. The 4 cylinder, 16 valve diesel has a displacement of 1,995 cc. It features Direct Common rail and a water cooled turbocharger. Naturally enough, the emissions are Euro IV compliant. The automatic transmission for the Koleos diesel is a six speed unit. Standard wheels are 17" alloys (five on the test car). Brakes are discs at all four wheels. A really good feature on the Renault Koleos is the push-button parking button, it's very handy and easy to operate. Other great features include automatic parking brake release, stop/start button, air-chilled glove box, split-opening tailgate, 'folding' exterior mirrors and "see me home" headlights. Amongst many other worthy features are cruise control with speed limiter, automatic headlights and wipers, and numerous 'secret' hideaway spots. The all-wheel drive versions of the Koleos include 'hill start assist' and 'hill descent control'. Towing capacity is for the Koleos diesel/auto is 1,350 kg for a braked trailer, 750 kg for an unbraked trailer. The petrol-fuelled versions have an increased towing capacity for a braked trailer (up to 2,000 kg). 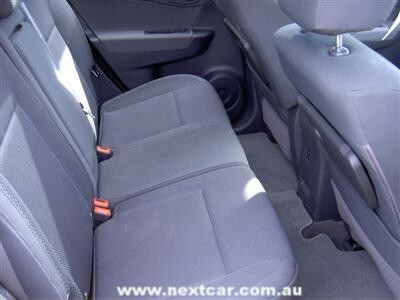 Safety aspects include six airbags and ESP (electronic stabilisation programme). 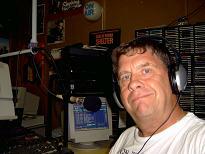 A 3 year warranty is standard, as is roadside assistance (conditions apply, of course). The 2010 model year update includes integrated satellite navigation for the revised Koleos model line-up. Currently, Renault participate in just a few market segments locally. But don't let the past fool you. This well established French brand is preparing for quite a few new models releases to assist in the achievement of their goal of increased global sales for the future. So, all things considered, the Renault Koleos diesel/auto provides very useful attributes with a well sized medium SUV with good fuel consumption, admirable driving dynamics and handy interior features. And the pricing is quite competitive too. 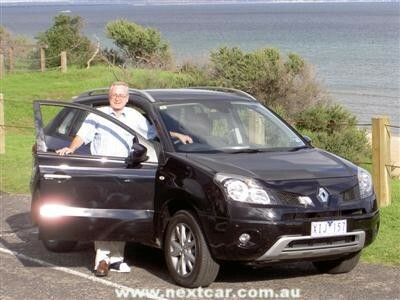 Renault claim the Koleos is "right for the land down under". Clearly, they got that right!